You are invited to celebrate our triumphant business launch with us, on the 8th of December, 5.30-8pm at The Book Club in Shoreditch. We would love for you to join us for an evening of drinks, celebration and a prestigious author panel about women in publishing! 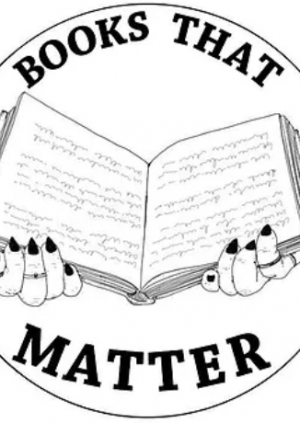 This is an event for fans of and subscribers to Books That Matter, people in publishing, bloggers, friends and family, as well as those in support of our chosen charity, This Is Our Period.